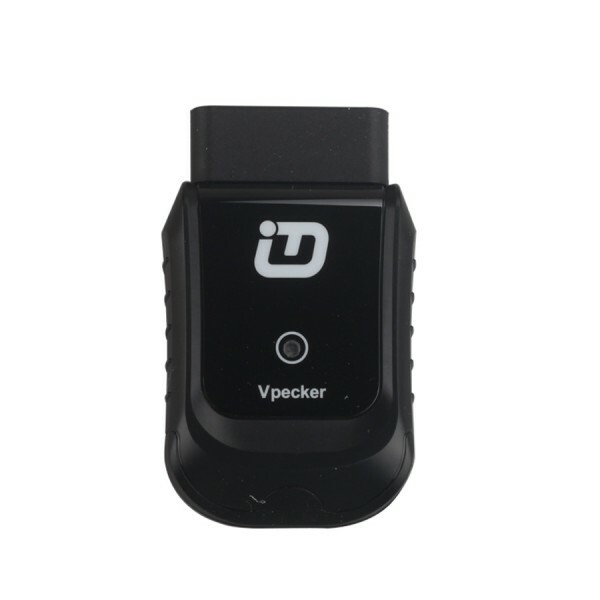 Original VPECKER Easydiag Wireless OBDII Full Diagnostic Tool V4.1 New Arrival ! 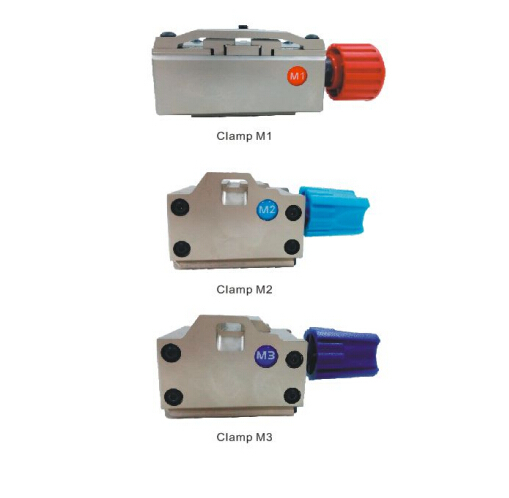 VPECKER Easydiag Wireless OBDII Full ? 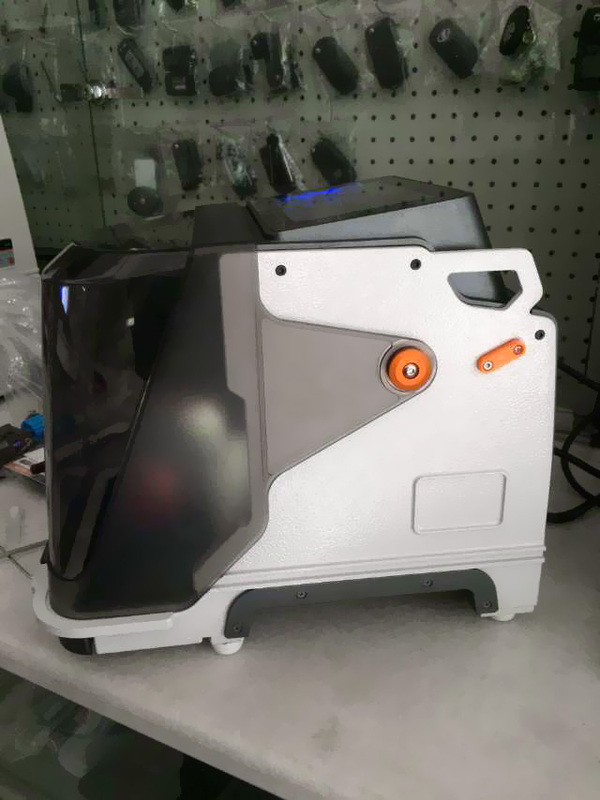 What’s this device ? 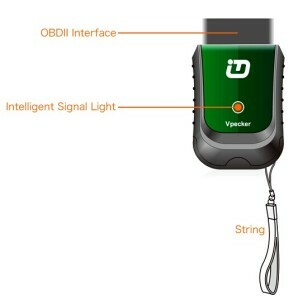 Following us, you’ll get it ! 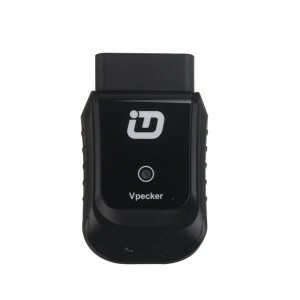 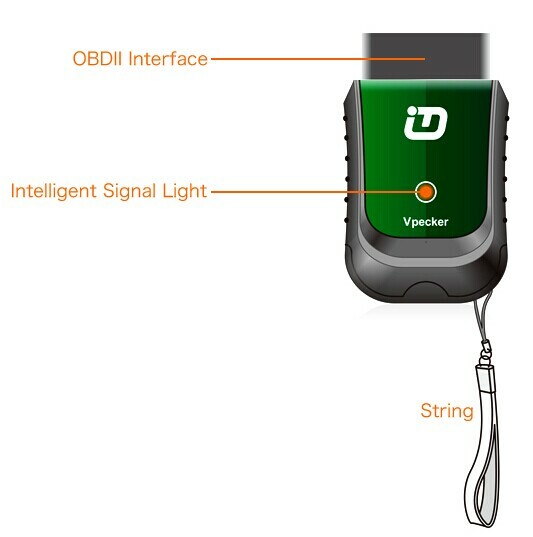 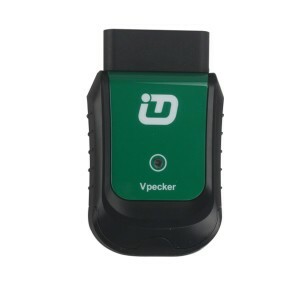 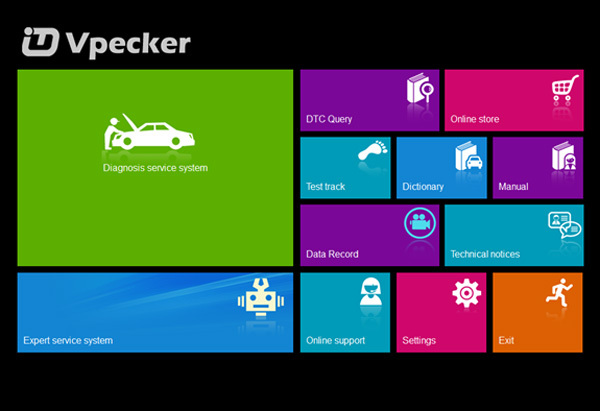 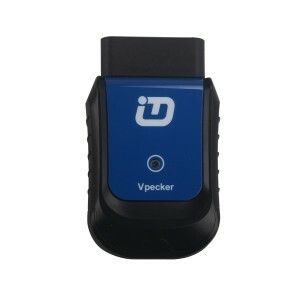 Vpecker Easydiag Wireless OBDII Diagnostic tool V8.3 New Released !